One boozy night in March we were talking about Mr Kaos' birthday and what he wanted to do. Turning the big 3 0 it was a big one and I wanted to make it one he would remember. You may remember I went to Berlin for my 30th. After ideas of parties and trips he decided all he wanted to do was have a cheap and cheerful trip to the seaside. As we didn't have a lot of money it sounded like the perfect chance to get away and Neil had already seen the coolest little bed and breakfast. So it was decided Blackpool would be our destination. I hadn't been to Blackpool since I was 5 years old and all I could remember was a scary haunted house where goblins peaked from behind curtains and going for a ride on a donkey along the beach. We jumped on booking.com and chose our rock and roll B&B right on the prom. I love using their site as you can just book your room and pay later, Months went by and with moving house and starting new jobs time flew by and just a few weeks ago we had our little trip away. 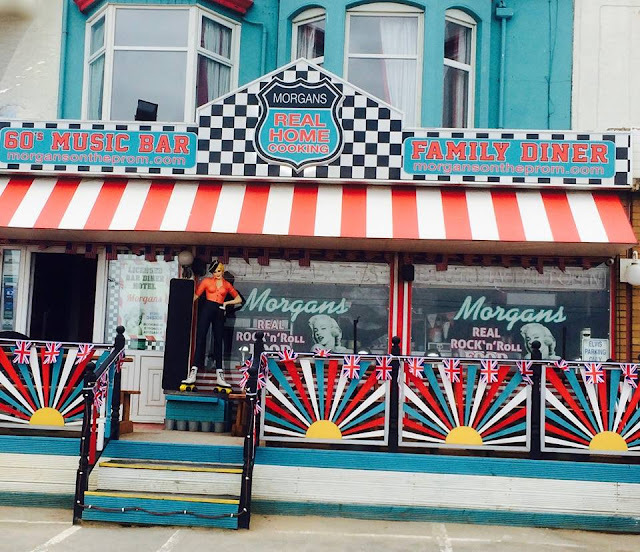 We chose to stay at the hotel connected to Morgans Rock N roll diner because we just loved the 50's/60's feel of the place and it looked like a lot of fun. We were lucky enough to get a sea view room and kept our window opwn all night so we could heae the waves crashing to shore. Being right on the seafront was s handy we were in the middle of everything which meant it was all within walking distance. We walked a lor but there was so much to see. We had many a cocktail the best being in the hotel bar or the Yates speciality. 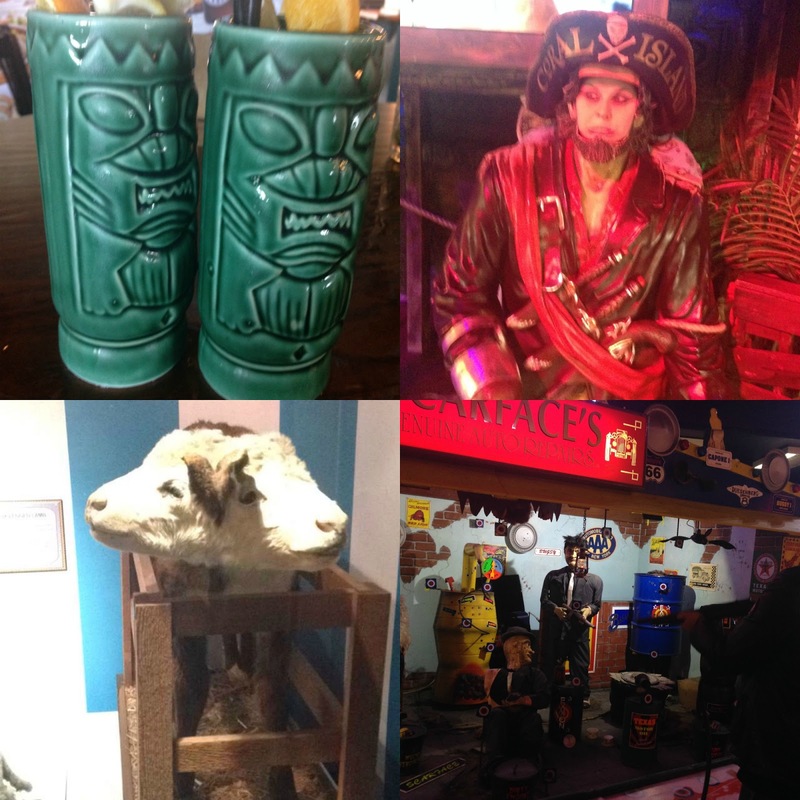 There are so many bars to choose from with cheap and cheerful places like Wetherspoons, horror themed bars who play Katy Perry and family friendly spots. There was so much to do as well. We opted to not do pleasure beach this time round as we didn't want to do all the roller coasters and rides we wanted a nice relaxing trip and were still spoilt for choice, We love arcade machines and tried our luck on claw machines, 2p machines and a gangster themed shooting game that I was awful at. We also went to Ripley's believe it or not and the scariest and fun horror walk through. 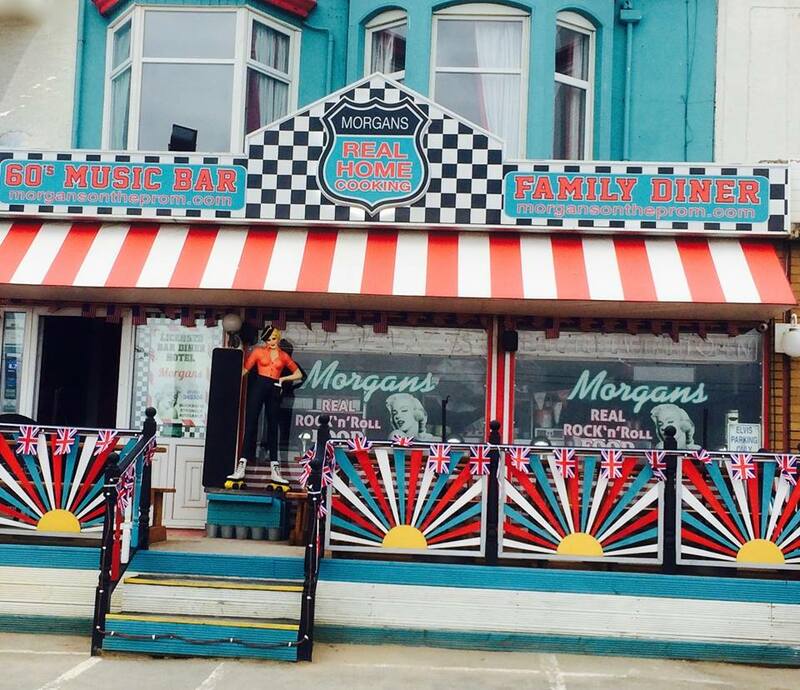 Have you been to Blackpool recently? Whee sounds like a fab weekend, I've on a 21st to Blackpool many moons ago but didn't see as much as I'd like. Mega congrats on the engagement I love surprises! Congratulations!!! That's so lovely! Definitely a unique ring, my sister has a silver ring with a big blue stone in it and loves it, I think it has to represent your personal taste. I'm so glad you shared such an personal moment with us, thank you! What a gorgeous surprise! Congratulations and the very best of luck with wedding planning (we LOVED it!). I love the seaside I need to take my girls while it's still quite warm. Awwwh congratulations how amazing!!! 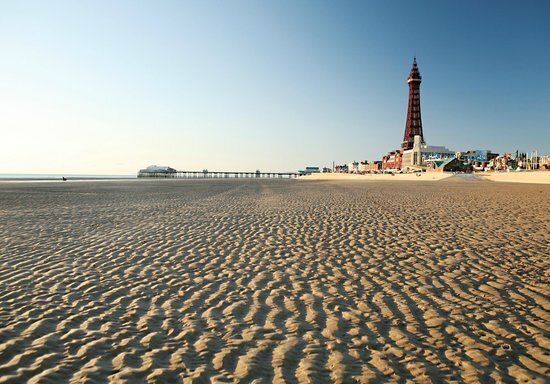 I've never visited blackpool but its on my list to do! Aww, that must have been such a lovely surprise. The beach sounded like the perfect setting for the big question. Aww Congratulations, that so sweet. How amazing, I never been to Blackpool. Oh congratulations on the engagement! I go to Blackpool a lot as it's only an hour and a half away. It's one of those places that, as long as you know what to expect, it's great. Seeing the illuminations from the car whilst eating hot doughnuts is one of my favourite things to do! Congrats on the engagement! It made me so happy to read about that! I love Ripleys! I was born in Blackpool and live about 15 mins away now so I must say I'm not a fan of the beach, probably because I've seen the water on bad days ( when it's flooding the promenade)! Wow, congratulations! I love Blackpool, well I have to, we live here. We love walking down the prom, it's really nice especially near the town centre. Congratulations! And what a lovely ring your fella chose. Is that a vintage garnet? Its a very nice one anyway. So excited for wedding plan blog post!